The latter half of August was just a bit lackluster for PlayStation Plus, particularly considering how strong it had been so far. A Star Wars Pinball game and a ported repeat of an earlier freebie just didn’t hit the same high notes as Hitman Absolution and Runner2. September, however, looks to be irrefutably awesome. Looks like your Instant Game Collection is going to have some solid additions over the next month! 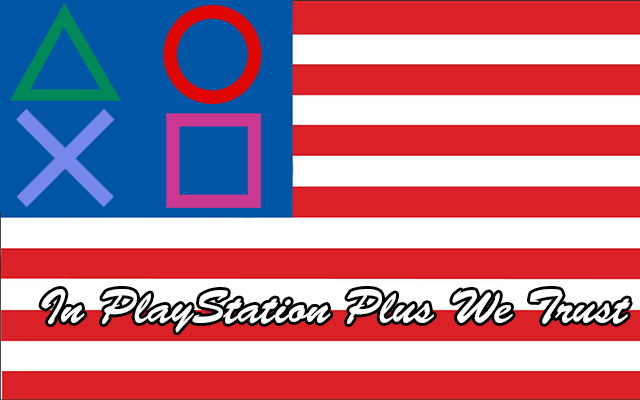 As always, check back here with In PlayStation Plus We Trust to find out if they’re worth adding! In the meantime let us know which one you’re most excited for in the comments!